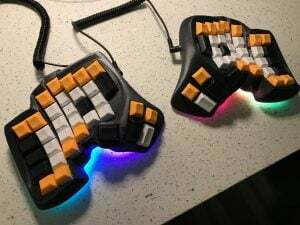 REMINDER: Hardware hangout with Chris Anderson, CEO of 3D robotics – TUESDAY 7pm ET 1/7/2014 « Adafruit Industries – Makers, hackers, artists, designers and engineers! 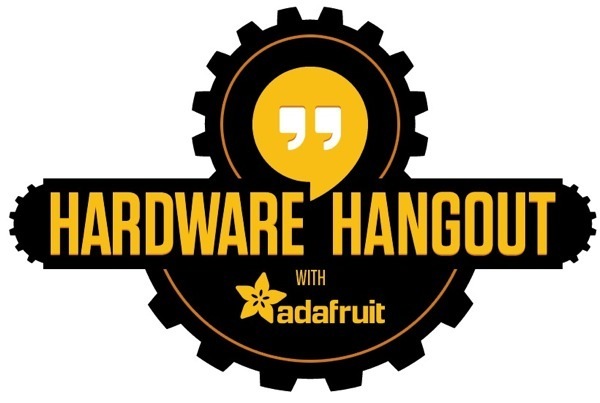 Hardware hangout with Chris Anderson, CEO of 3D robotics – 7pm ET 1/7/2014 – LIVE on Google+ Hangouts On Air! 3D Robotics develops innovative, flexible and reliable personal drones and UAV technology for everyday exploration and business applications. 3DR’s UAV platforms capture breathtaking aerial imagery for consumer enjoyment and data analysis, enabling mapping, surveying, 3D modeling and more. Our technology is currently used across multiple industries around the world, including agriculture, photography, construction, search and rescue and ecological study. 3DR is committed to bringing the power of UAV technology to the mainstream market. Co-founded in 2009 by Chris Anderson, sponsor of DIYDrones.com, and Jordi Munoz, 3D Robotics is a VC-backed startup with over 170 employees in North America and more than 26,000 customers worldwide. 3DR has business offices in Berkeley, CA, engineering operations in San Diego and manufacturing facilities in Tijuana, Mexico. Learn more and see you there!